Produced by Broadsheet in partnership with Stella Artois. Transform your tiny apartment into a killer party venue. 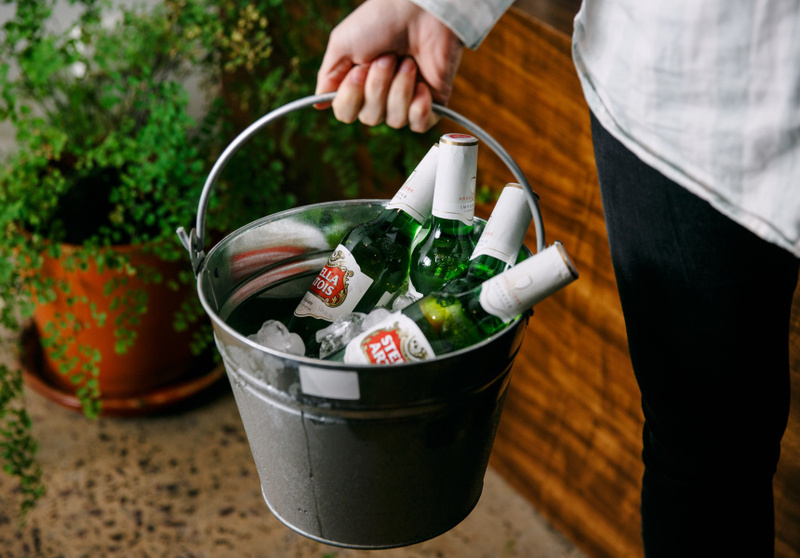 In partnership with Stella Artois, we show you how it’s done. Grazing menus and platters are the best option. When someone says “house party”, most envision a spacious, leafy backyard festooned with lights, warming fires and a makeshift dance floor in the old laundry. But what if the reality is a little smaller? All you need to pull it off is “a friendly host, a well-thought out space and good tunes,” says McKenzie. 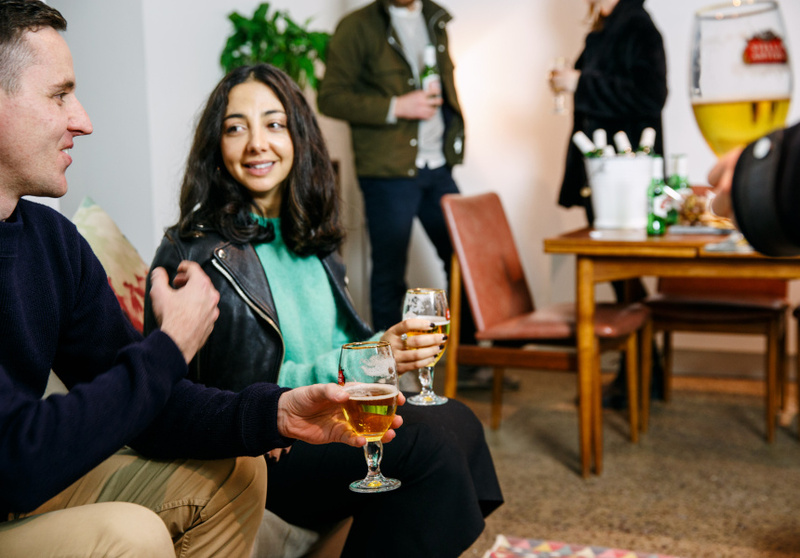 Here’s her tips on how to turn a tiny apartment into the perfect party venue. As for throwing guests’ coats on the bed, it pays to keep them arranged. “Lay them on the bed with any personal items like umbrellas or bags at the head or underneath so they don’t get mixed up,” says McKenzie. Work out the party’s theme before you make any styling decisions. McKenzie advises asking yourself a simple question: what do you want your guests to feel? The answer will influence the style. Do you want to create a tone that is sophisticated? Clean lines and neutral tones with pastels will work best, but if you want your shindig to be fun and colourful, give yourself licence to go OTT with the decorations. If you’re hosting a dinner party, arrange the room to make the dinner table a focus. Leave plenty of room for people to get up and down and switch places. 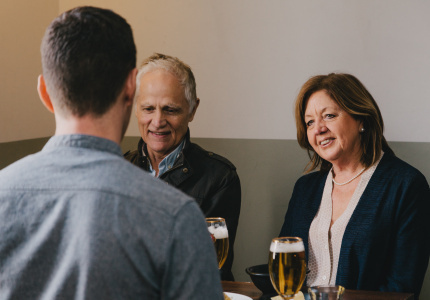 For stand-up parties, create small areas for people to gather in. “Even if it’s small, you can separate spaces with furniture and rugs, and give each area its own feel and tone,” says McKenzie. 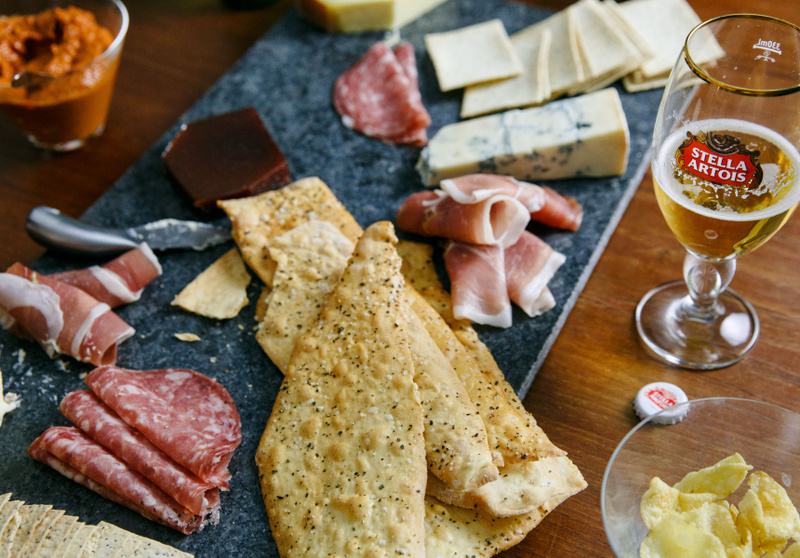 Grazing menus and platters are the best option for a small-apartment party. 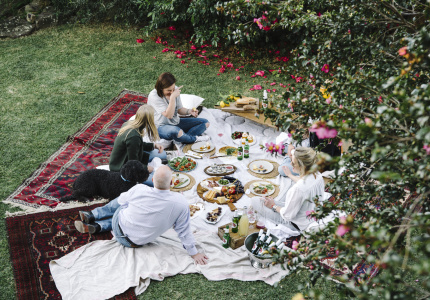 “You can spread out the food across different areas and bite-sized pieces mean you don’t need all your guests sitting down formally to eat their meals,” she says. A self-serve bar is the no-fuss option you need in a small space. Make a cool water jug from an old soda bottle or apothecary dispenser, which McKenzie says “always looks beautiful and takes up limited room”. Place beers in champagne buckets filled with ice on the kitchen bench. Or, if you have one, the good-old ice-filled bath. 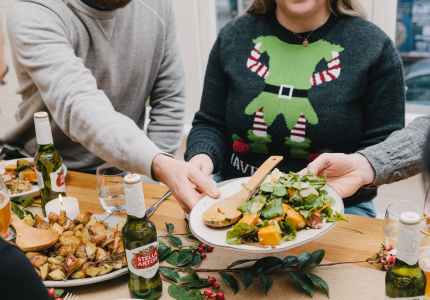 This article is produced by Broadsheet in partnership with Stella Artois. Produced by Broadsheet in partnership with Stella Artois. Learn more about partner content on Broadsheet.